Congratulations! Weddings are a time of joy and celebration, but sometimes the stress can be a little overwhelming. Planning is a key component and my aim is to alleviate some of the stress on you by working closely with you to create your very special day. Hang in there, use me as a sounding board, lean on me when you need to and we'll come out the other end full of joy and high-fives! My style is relaxed but professional and with a little fun thrown in. My second favourite thing is to create a couples' story but my VERY favourite thing is actually delivering it on their big day! My ceremonies incorporate a little humour and this really sets the scene for a fun wedding. It doesn’t matter to me whether you’re looking to run away and elope, having the full box and dice or enjoying an intimate ceremony with your nearest and dearest, I just love marrying people. 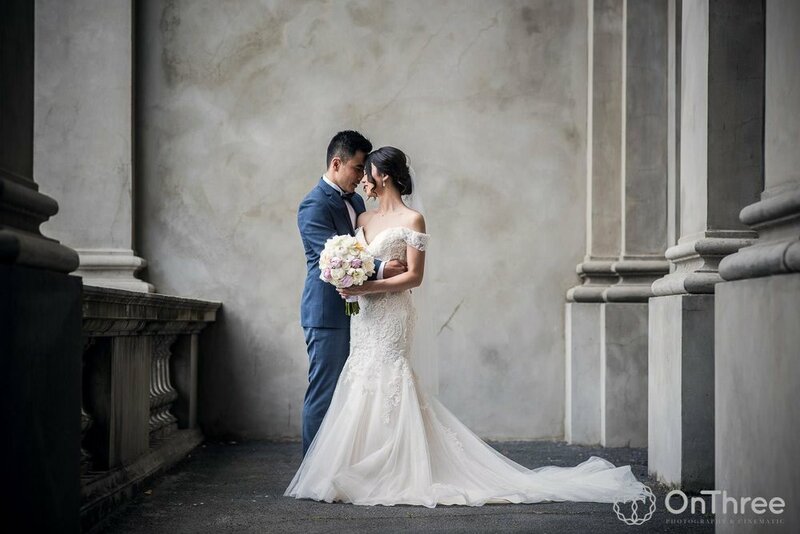 If you are considering your wedding on The Bellarine, along the Surf Coast or in the Greater Geelong Region, we are spoilt for quality wedding suppliers and I will happily refer and recommend some beauties that will fit within your budget.